NB: DO NOT SUBMIT ANYTHING ELSE THAN 1 LOVER ITEMS! ABUSERS WILL BE KICKED OUT WITHOUT WARNING! DreamsComeTrue is our CL artist of the day! 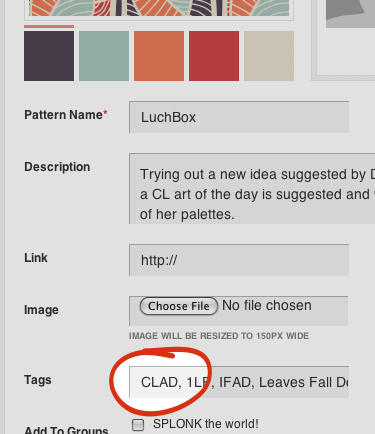 See all my 2013/2014 patterns made from this palette.